Saima Ahmad was the successful litigant. 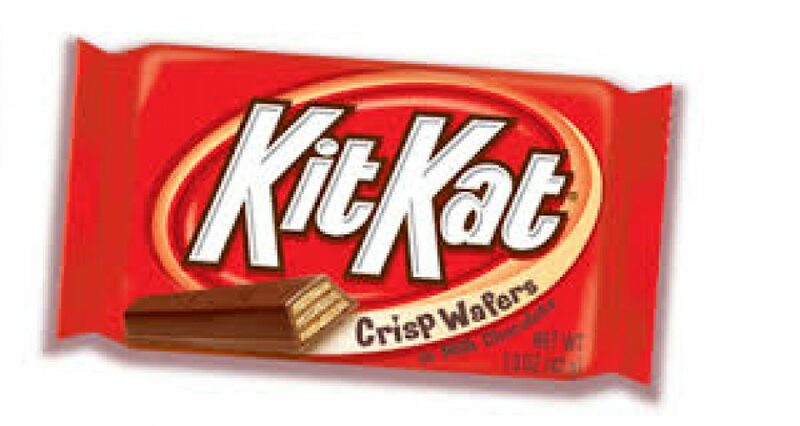 A second-year LLB student at King’s College, London, threatened KitKat’s creators, Nestle, with legal action after buying a multi-pack of the popular chocolate treat for £2 last month. However the young student found to her disappointment that the KitKats she had bought lacked their trademark wafers. She wrote to Nestle with a reliance upon Donoghue v Stephenson, the case that is part of law student folklore – or should we say folk law. This legendary House of Lords decision, handed down in 1932, created the modern concept of negligence and is still the benchmark for today’s duty of care. The specific duty you owe in consistency in your manufacturing process. The failure to take due care in the manufacturing process resulted in a product being defective. As a result I feel as though I have been misled to part with my money and purchase a product that is clearly different from what has been marketed by Nestle. I would like a full refund of the defective pack of KitKat I purchased. I have also lost my faith in Nestle. Clearly, if I wanted to purchase a confectionery item that is purely chocolate, I would have purchased a bar of Galaxy. I would therefore like to request a life-long supply of KitKat so that I can act as a means of quality control – it appears you need me more than I need you. The waferless KitKat phenomenon was as an “extremely important issue” she said. It augers well – or not – for industry that there are Kitkat guardians out there ready to do battle in the most vociferous manner. Now, if she can only be recruited to take on Volkswagen or GM – or maybe a pharmaceutical company. It won’t be long, we suspect.